United By Blue's warehouse sale is back! There will be a huge sale at United By Blue's flagship location in Philadelphia from Friday, May 11, through Sunday, May 13. 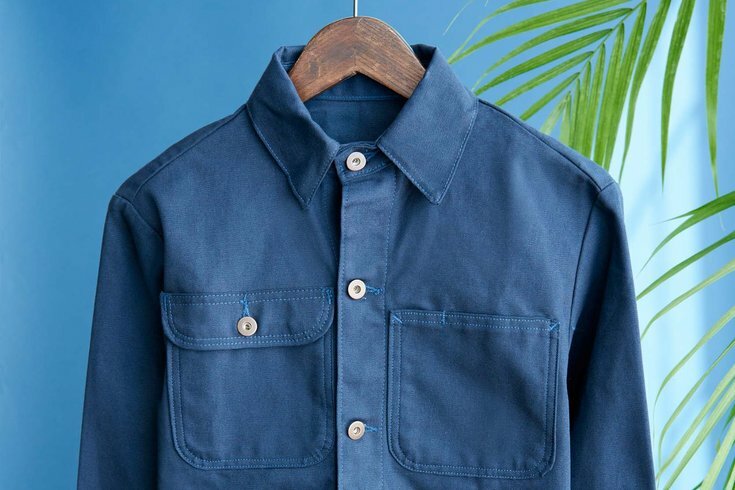 The outdoor apparel brand focused on ocean conservation will be selling some items for up to 90-percent off. Below is a list of the discounts. The weekend sale will begin at 7 a.m. on Friday and at 8 a.m. on Saturday and Sunday. A few hundred people are expected to shop the sale each day. This will be the fifth year United By Blue has held the shopping event.